The battle royale phenomenon is benefitting folks beyond those at studios like Epic and Bluehole. Turtle Beach CEO Juergen Stark told Variety that the enormous popularity of games like Fortnite and PUBG is having a halo effect on headphone sales. 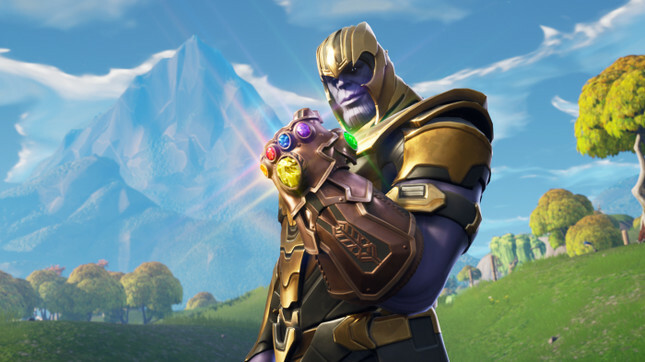 “The business is doing really, really well and what’s driving that – beyond our strategy and being a good quality product – is the Fortnite, PUBG, and battle royale craze, which has introduced a bunch of new people into games,” said Stark. Turtle Beach, which has a gaming headset market share of almost 46 percent, saw a 185% increase in first quarter net revenue over the same period last year. The company is selling so many headsets, that it plans to spend more than US$4 million this quarter air-freighting new stock into the US. “Because Fortnite is free, there’s this opportunity to buy peripherals,” said Stark.